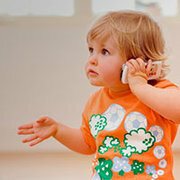 So, you are finally ready to organize a party for some small kids on the coming birthday of your little one. 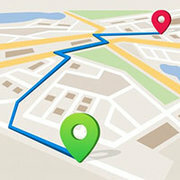 That’s a great idea! 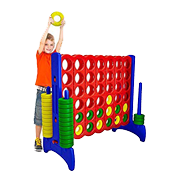 No matter whether you have a small backyard to assist them in playing or there is some shortage of toys to fulfil their playing demands. 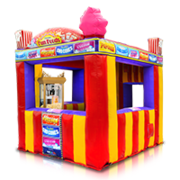 If you really wish to keep them energetic, happy and thrilled during party hours then it is good to rent the Candy Slide Combo as soon as possible. 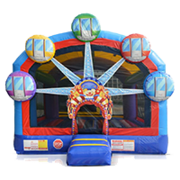 This inflatable is one of our most popular bounce houses, and this jumper can add best adventure to party hours of all kids with the large well managed jumping area and a nice slide. 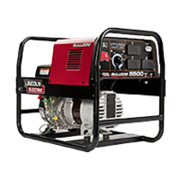 This combo rental is perfect choice for boys as well as girls and it will definitely make your party a memorable and rocking one. 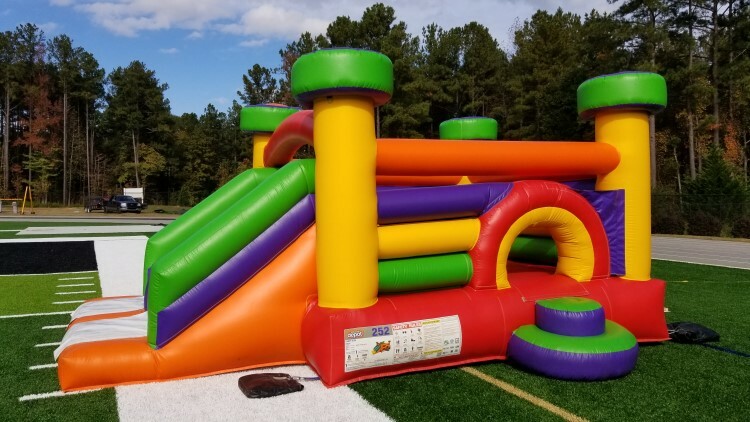 Whether your event is in Peachtree City, Newnan or Fayetteville, this is the right inflatable company for your event. 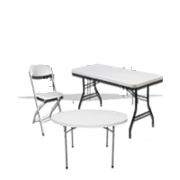 Even if you are planning for a school event or to entertain kids on the weekend then also this kiddie Combo will serve you for all needs. 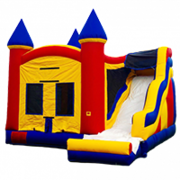 Jump 2 it party rentals going to assure you the best services for your kids so that they can have a joyful party. 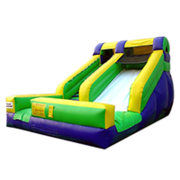 It will definitely lead to an exciting start for the event and all kids will love to spend hours while jumping and sliding all over it. 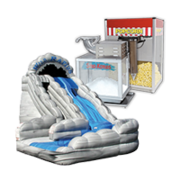 If you wish to surprise all the kids with a perfect combination of slide and moon walk then this candy slide combo must be your first choice. 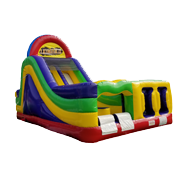 This toddler inflatable jumper is capable enough to fill their little playing world with all the happiness and adventure. 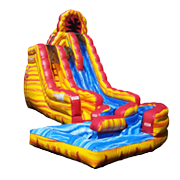 The Candy Slide combo is suitable for kids that are 7 years old or younger. The perfect size and colourful design of this combo attract all children for a safe and entertaining ride. 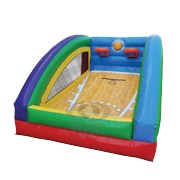 All care takers can enjoy the party hours with peace because this jumping area will never let your kids feel upset. 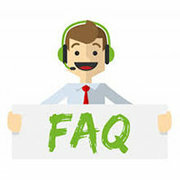 When we organise parties for little kids then the biggest challenge is to keep them busy and safe in different activities for whole party time. It should be a joyful time for kids as well as for their parents. 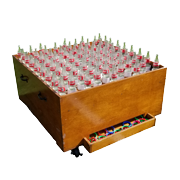 In case if someone is not able to engage kids in playing activities then definitely the party turns into a mess and parents get disturbed. 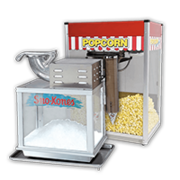 So the best idea is to let us bring the colourful and attractive Candy Slide Combo to your home in Peachtree City or Newnan, and let all the energetic kids have fun over it. 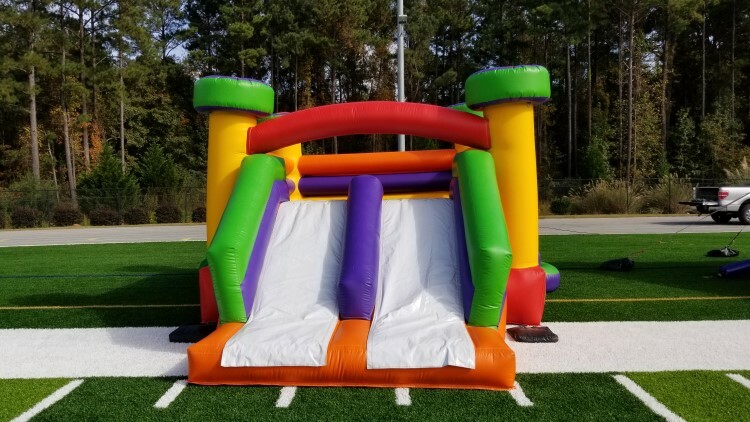 The size of this candy slide combo is perfectly suited for back yards, small church areas as well as for school events, even if they are inside the gym. 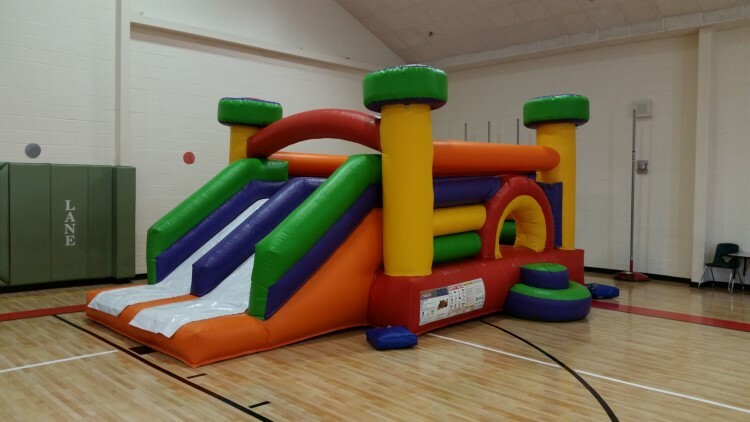 The overall bounce area is of size 10x10 whereas two slides use to come out from front side. 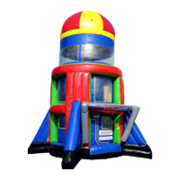 All you need to do is just book this jumping area for your birthday party and rest all will be managed well. The best thing to know about these jumping areas is that they are well maintained to ensure perfect safety of kids. 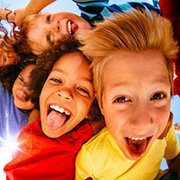 Jump 2 It professionals clean them after serving every rental, so that kids can always enjoy healthy playing hours. 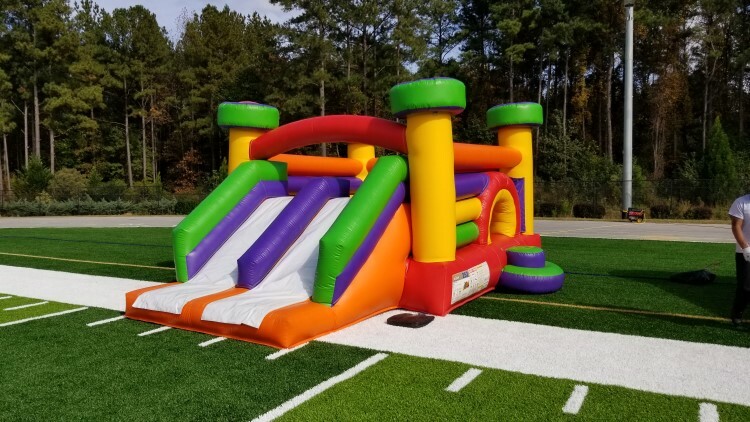 Jump 2 it party rentals is currently serving clients in all major cities like Riverdale, Senoia, union city, Sharpsburg, Tyrone, Palmetto, Fayetteville, Peachtree city and in Newnan.